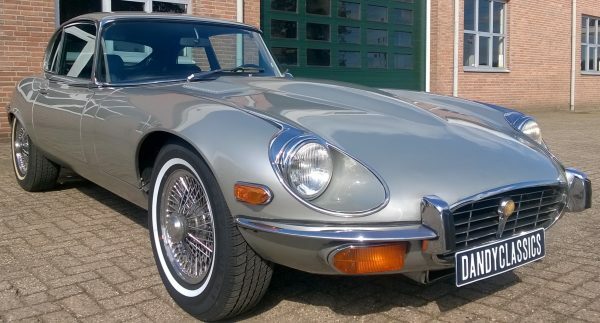 Are you thinking of selling your classic car? We can help you in two ways: by either outright purchase, or by taking it on consignment. In the latter case we act as an intermediary and sell the car on behalf of you, the owner. 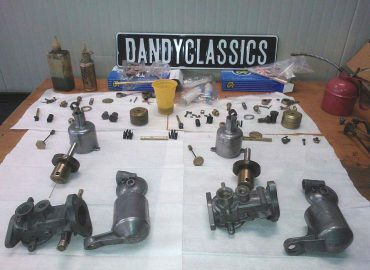 Dandy Classics regularly buys classic cars. Usually these are import cars from the USA, mostly in unrestored condition. We also sometimes buy interesting car classics in Europe. The advantage of direct purchase is that it is the quickest way to sell your car. The transaction will be finalised on a short term, after which the car will be picked up by us or a transportation partner. A disadvantage is that the sales price is lower than what can be achieved with consignment sales. Feel free to contact us to find out what is possible. Please bear in mind that we cannot make sensible offers on every car being offered to us. 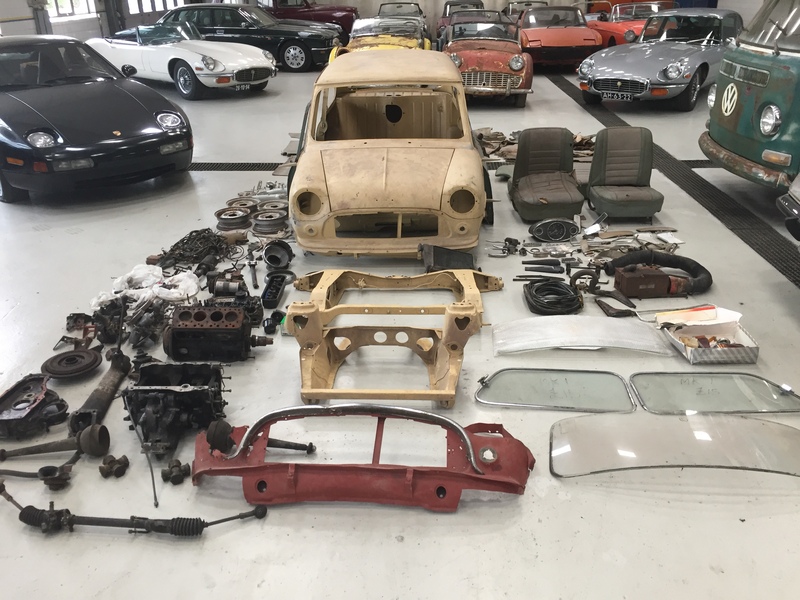 In the case of a consignment sale, the car remains in your possession, but it is being offered for sale by us and with us. You will therefore continue to bear the costs for insurance, maintenance and MOT inspection during the sales process. We make agreements in advance about the minimum sales proceeds, the condition in which the car is sold and any work that still has to be done. These agreements are recorded in a consignment agreement, which gives us half a year to find a suitable buyer. We expect that time to be necessary for most cars in order to achieve a realistic market price. Our remuneration consists of a fixed fee of € 250 for research, photography, writing multilingual texts and advertising costs. In addition, we charge a commission for the actual sale of the car. This commission is a percentage of the sales price achieved. Together with you we determine the minimum net sales price on beforehand and during the consignment period we will keep you informed of relevant developments. Our tariff structure is therefore more transparent and ultimately cheaper for you than with dealers who claim to sell your car for free. We can do this through a no-nonsense approach, without an expensive showroom with sales personnel, but with focused attention for seriously interested potential buyers. We expect the car to be delivered to us in showroom condition. This means that the car is clean and in good condition. Small defects or imperfections are not a problem, as long as we are transparent about this. Of course, we can give the car a professional detailing at an extra charge and update any overdue maintenance. 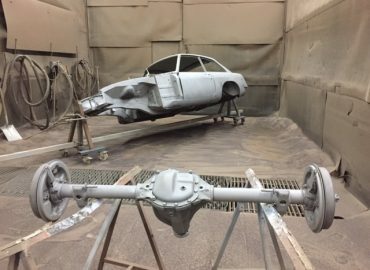 Restoration projects or partly restored cars can also be offered in 'as is' condition. After an initial inspection and a short test drive, the car will be photographed, put on video and advertised. It will be covered on our website, social media channels and e-mail newsletter. In addition, we advertise on various channels, in various languages ​​and in a number of countries. In this way we attract as large an audience as possible, which increases the sales opportunities. Questions from interested parties are answered by telephone and by e-mail. Since a visit to our shop is only possible by appointment, we ensure that serious candidates will always get individual attention, whenever it suits their schedule. Under our guidance, the car can be test driven and inspected on our lift. Upon reaching an agreement, the buyer must first pay us the full amount. Shortly afterwards the papers are put in order and we will proceed to pay out the now previous owner. The car is now ready to be picked up, or delivered to the buyer by one of our transport partners. Would you like more information about selling your classic car on consignment? Feel free to contact us with any questions. Of course you can also choose to sell your car by yourself. After all, we can not help everyone. 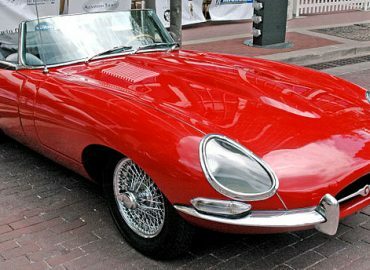 Make sure to read our blog post with tips for succesfully selling your classic car. 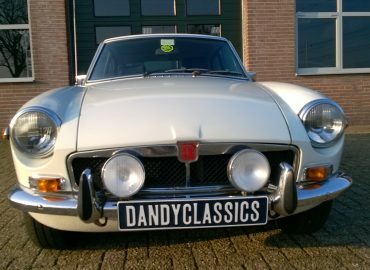 (English) How to sell my classic car? 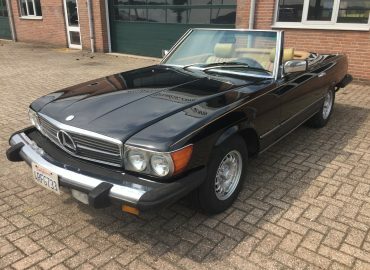 (English) Tips for succesfully selling your classic by yourself.